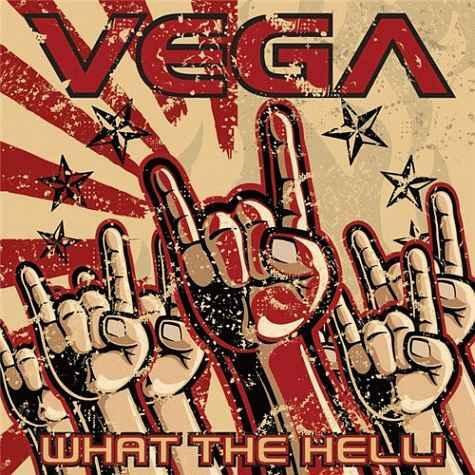 Rock & Metal 4 You: VEGA - 2nd album release in March 2013! 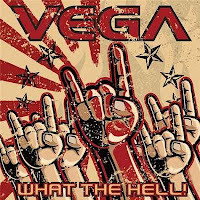 UK-rockers of VEGA announced their second studio album "What The Hell!" 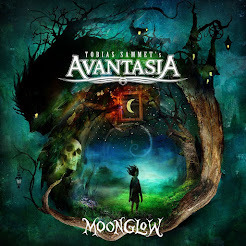 to be released on March 11th, 2013! The first single is called "White Knuckle Ride" and it's a stunning taste of "What The Hell! "!